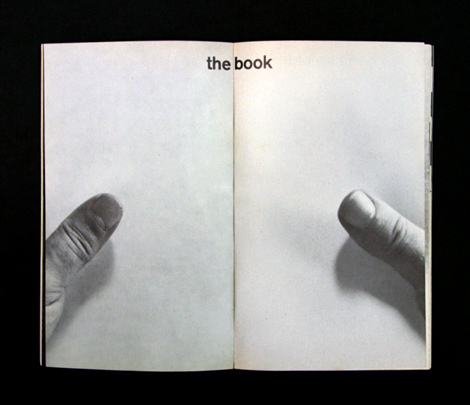 Discussing: The Electric Information Age Book. 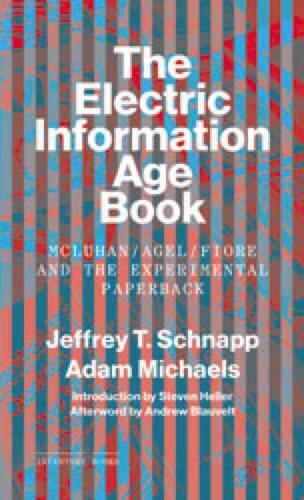 McLuhan / Agel / Fiore and the Experimental Paperback by Jeffrey T. Schnapp, Adam Michaels. New joint reading group with Banner Repeater, X Marks the Bökship, and Arnaud Desjardin from Everday Press, with a specific focus on publishing. The next reading group meeting will be held at X Marks the Bökship. Read from page 100 to the end of The Electric Information Age Book and join us for a discussion. It may also help to have read The Medium is the Massage. All welcome. This book group will meet on the 1st and 3rd Wednesday of every month. – Ferruccio Busoni, Sketch of a New Aesthetic of Music, 1907. Little known in the English-speaking world, Ferruccio Busoni’s Sketch of a New Aesthetic of Music is a daringly progressive statement about the necessary freedom and future of music, its broad and prescient outlook all the more fascinating for its having arrived so early. Busoni was a composer, composition teacher and virtuoso concert pianist of early twentieth-century Europe, born Italian but working in Germany, and a highly respected figure in his time. His Sketch was written immediately prior to his mentoring of avant-garde composers such as Arnold Schoenberg and Edgard Varèse, whose ground-breaking work came to define twentieth-century classical music. Yet Busoni’s writing is steeped in ornate, deeply poetic language, in nineteenth-century philosophy and Romanticism. As a bygone era metamorphoses into the new one that will stretch all the way to John Cage, he even brandishes news of the first keyboard-based electric sound synthesiser with enthralled delight. This new edition features a new translation into English by Pamela Johnston, a foreword by music critic Adam Harper, and includes the rare and remarkable Epilogue, an abstract imagining of a ‘Realm of Music’. 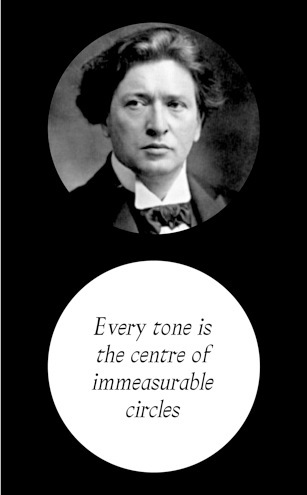 It has been prepared in the hope that Busoni’s passion for the eternally new freedoms of musical creativity might not only refresh the way we encounter twentieth century music, but might inspire twenty-first century musicians and listeners to rediscover the deepest questions in musical philosophy and resume the constant struggle for the music of the future.